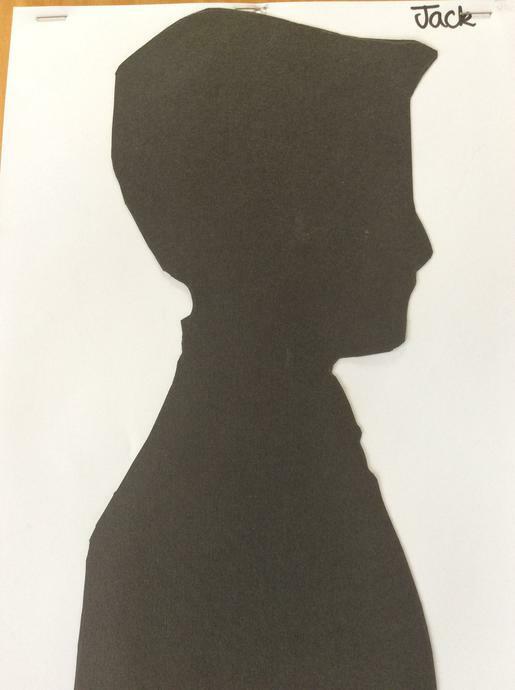 We've really enjoyed learning about the Victorians (our last Super Sport). 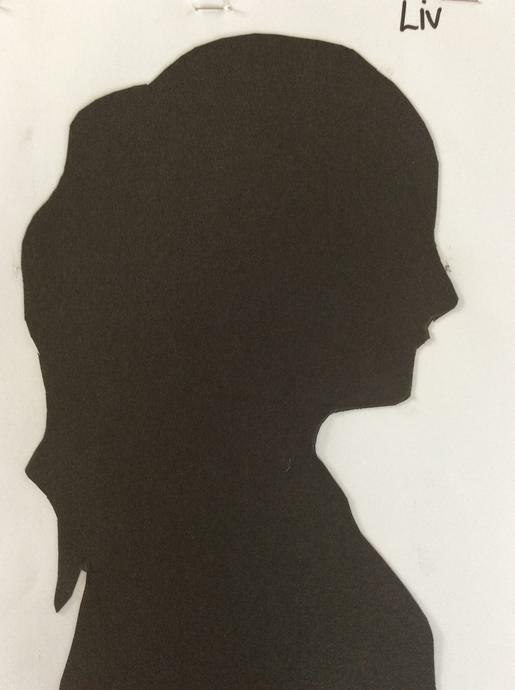 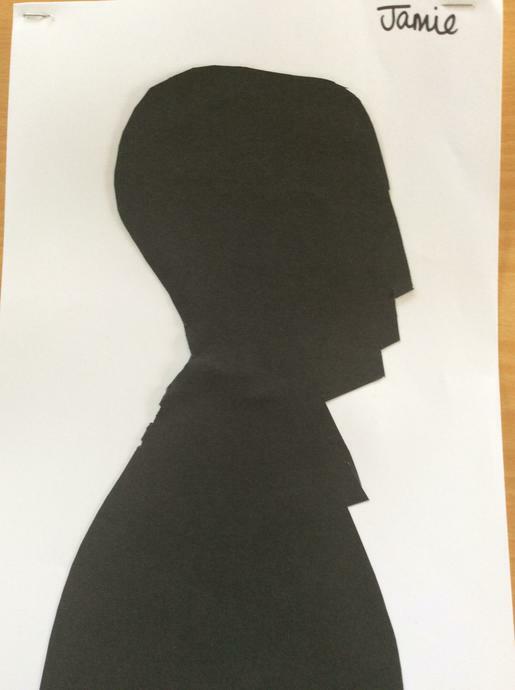 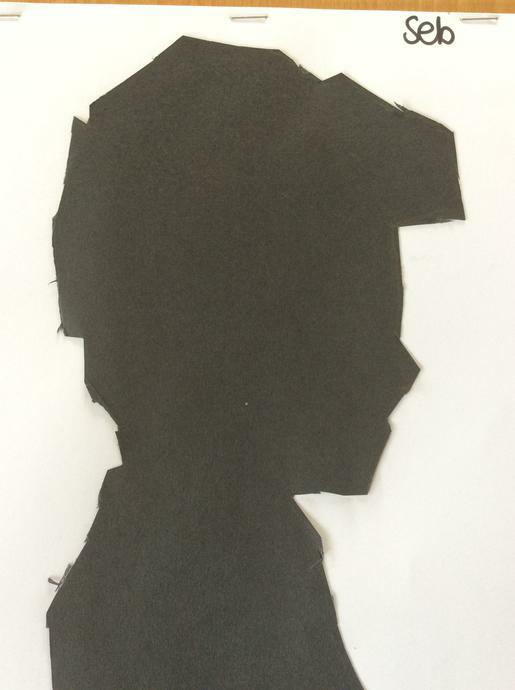 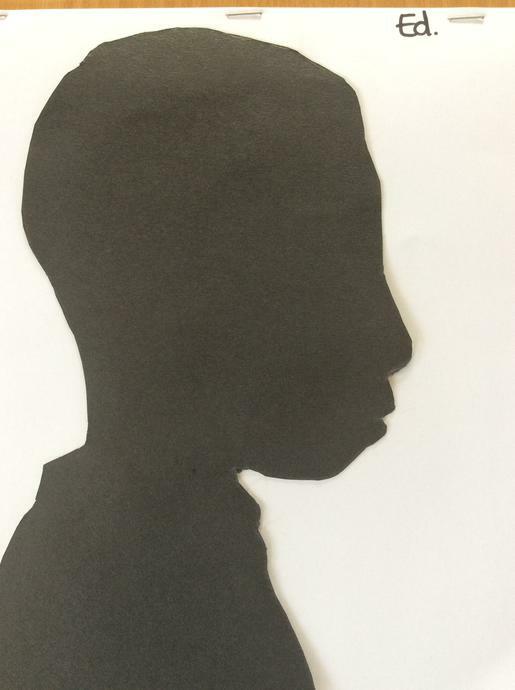 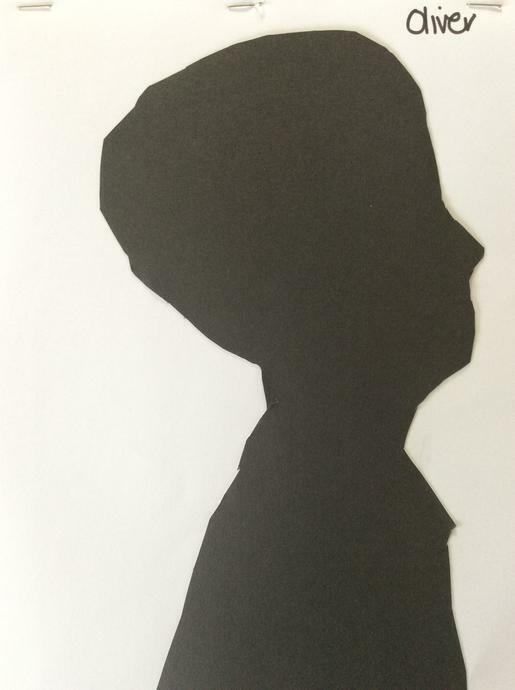 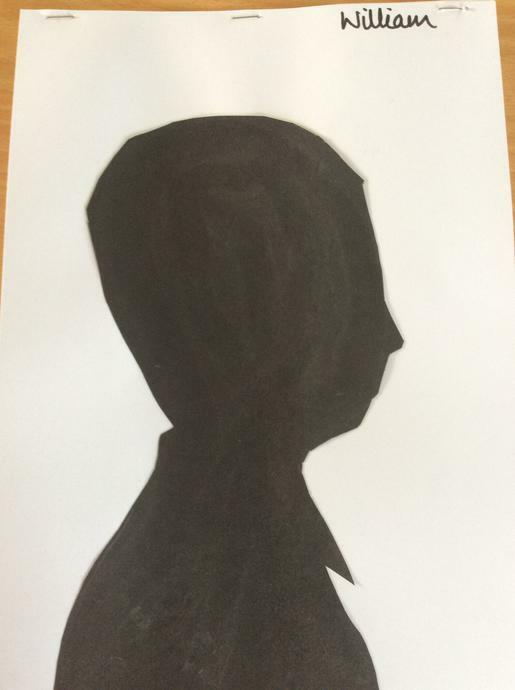 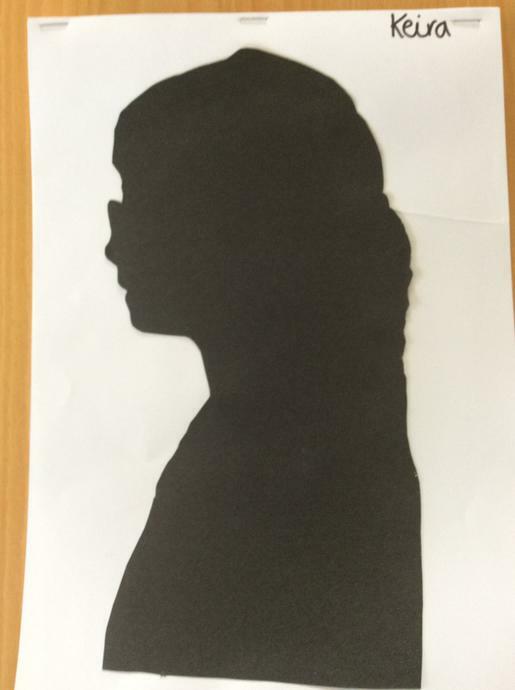 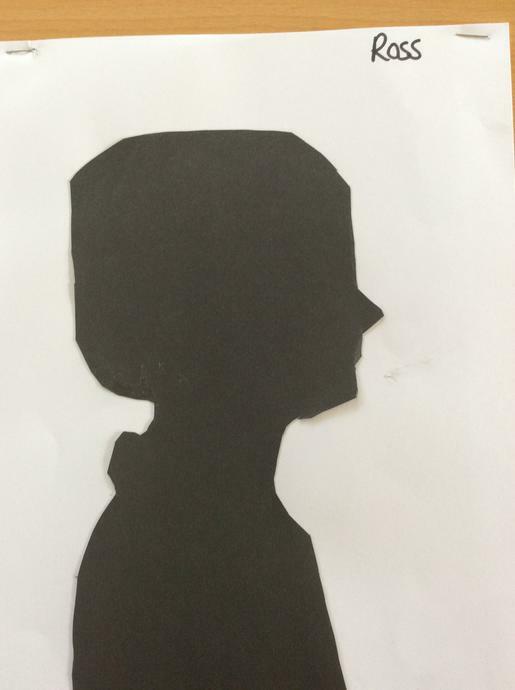 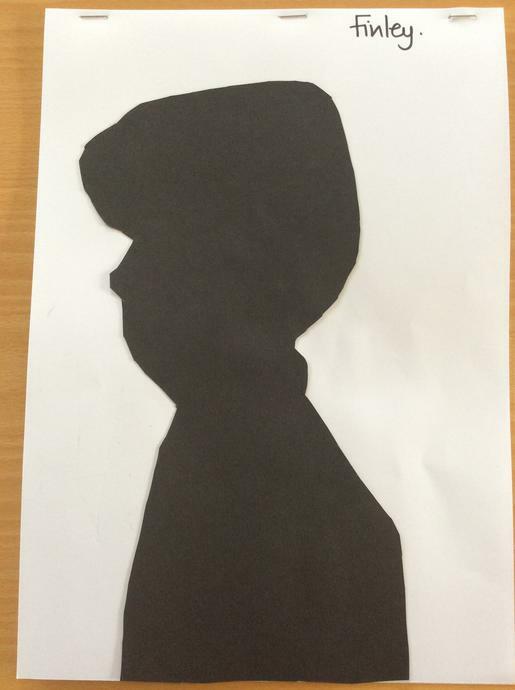 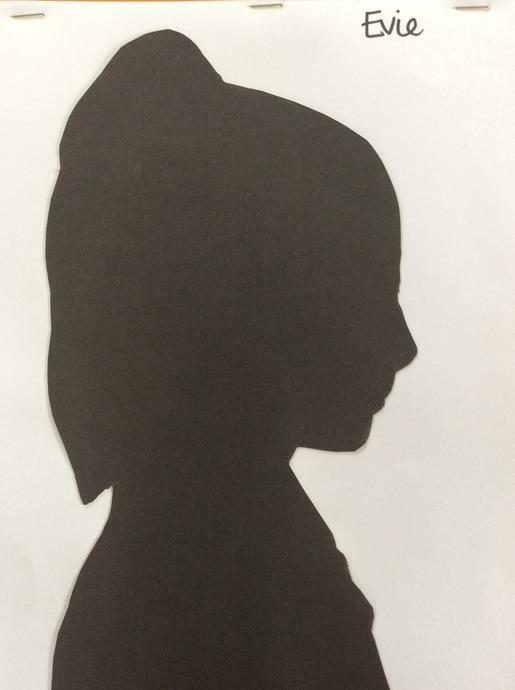 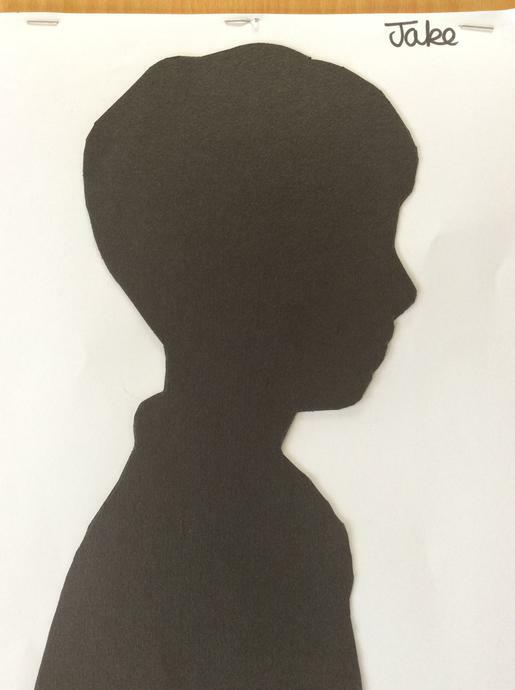 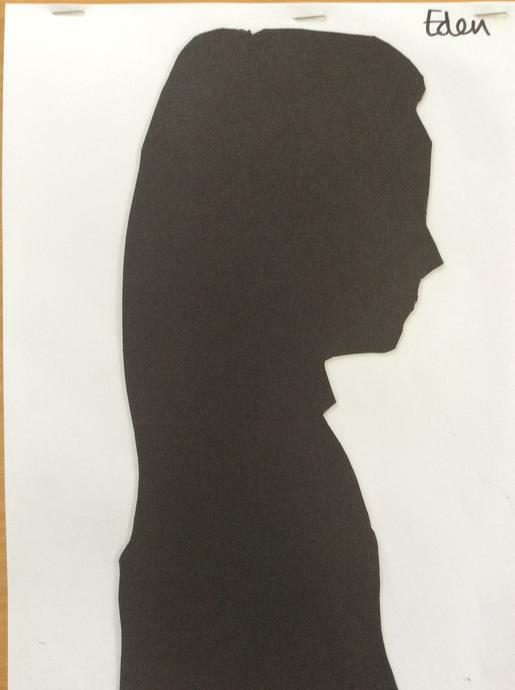 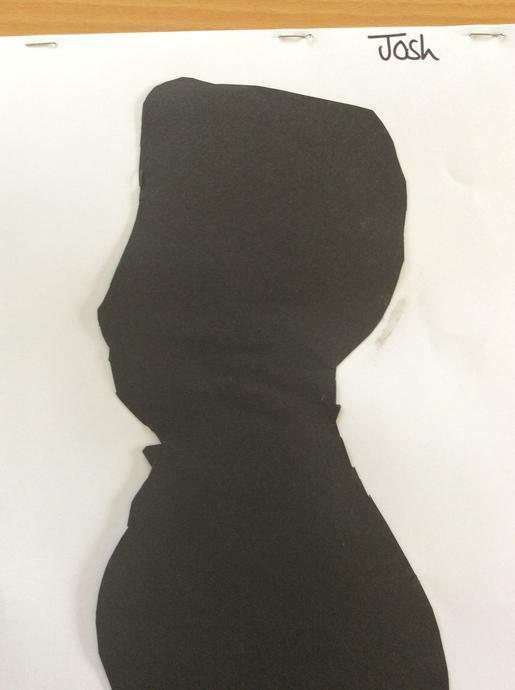 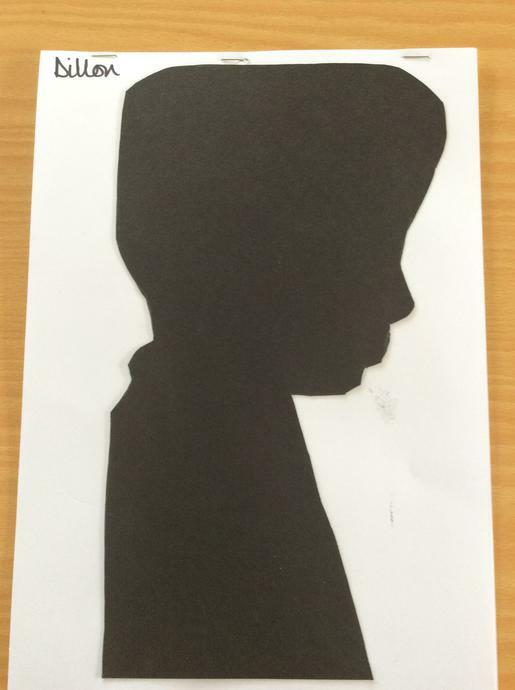 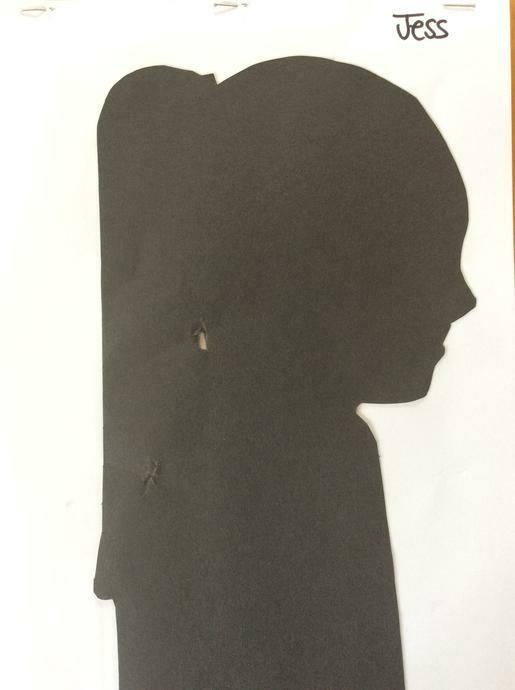 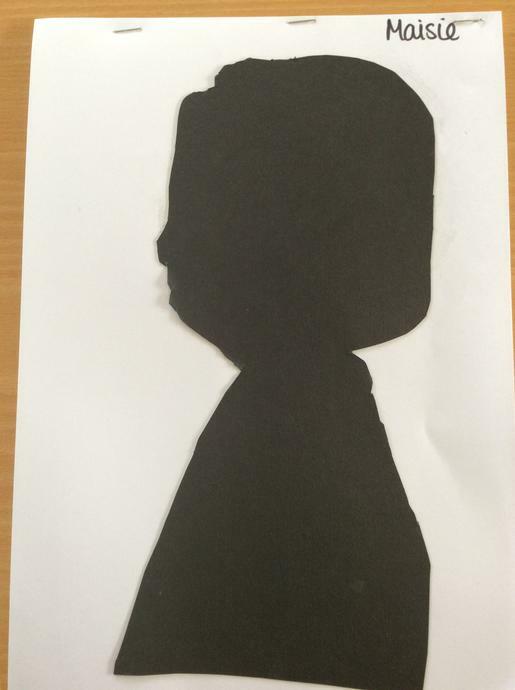 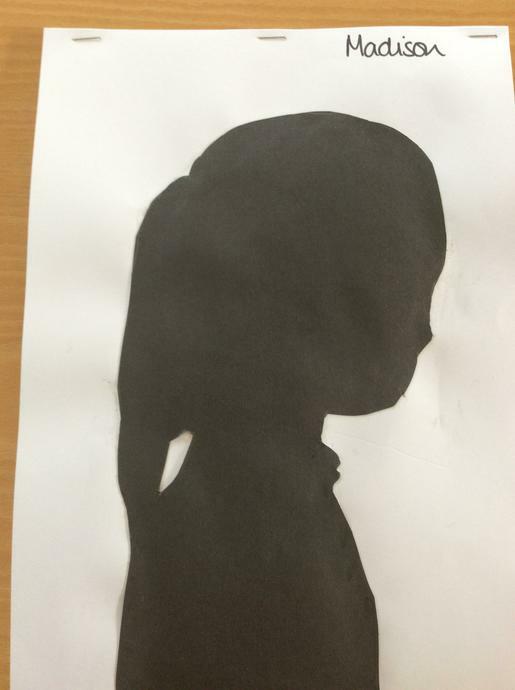 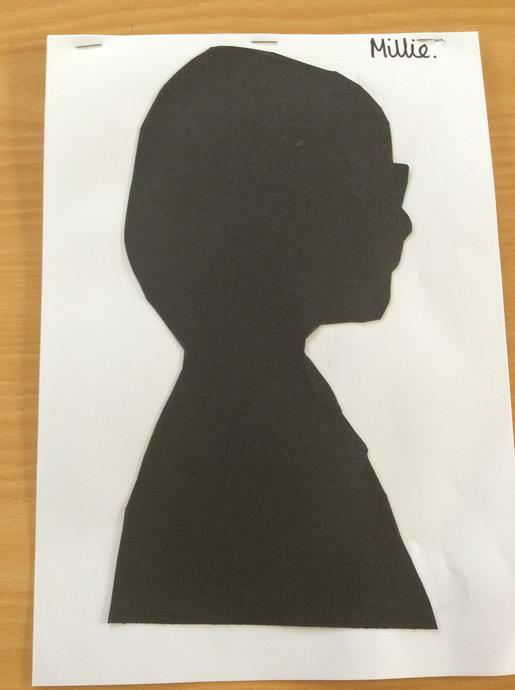 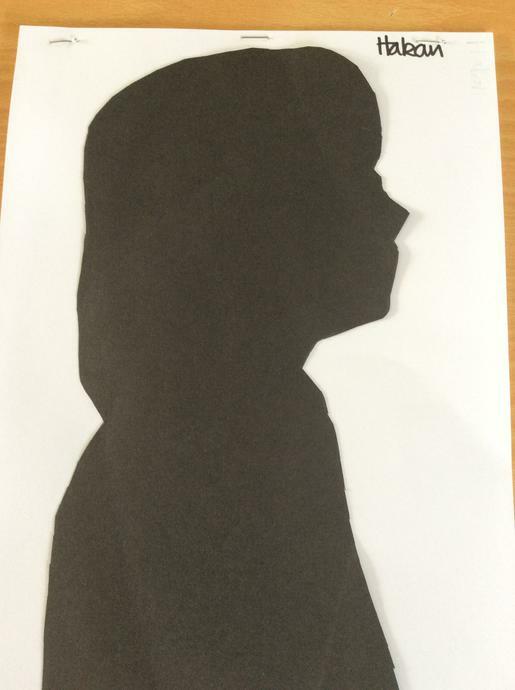 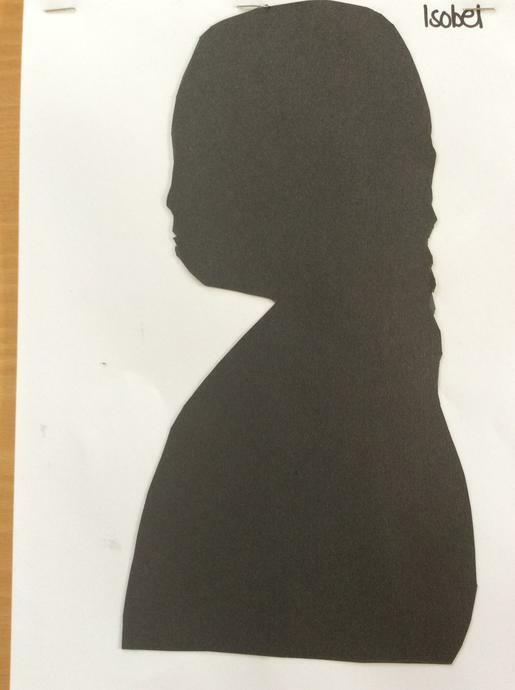 We have learnt about Queen Victoria, played Hoops (a traditional school playground game), created silhouette artwork and learnt about Sweeney Todd: The Demon Barber of Fleet Street. 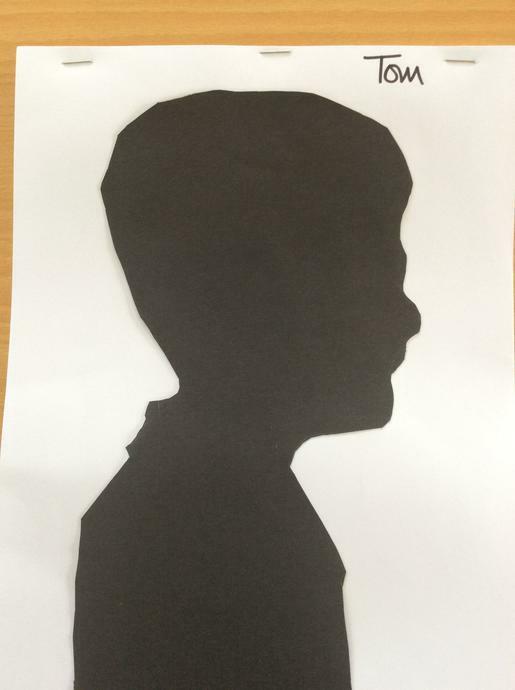 Have a look through the work we have done.